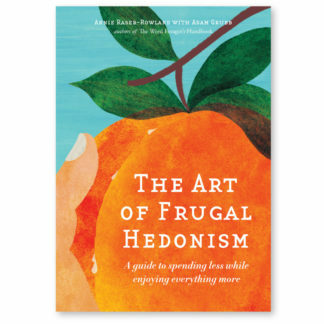 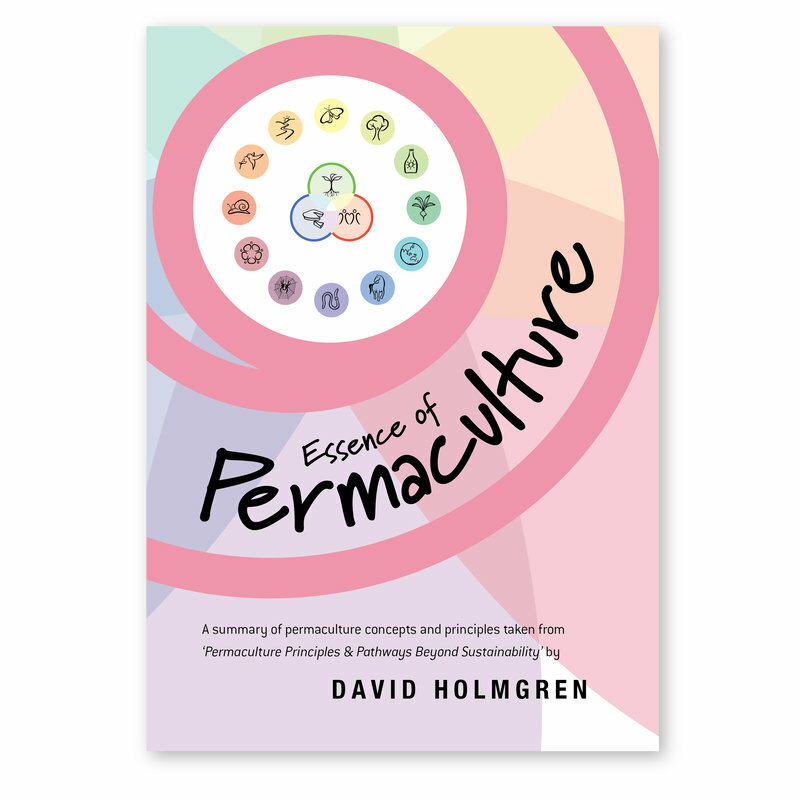 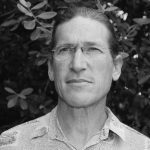 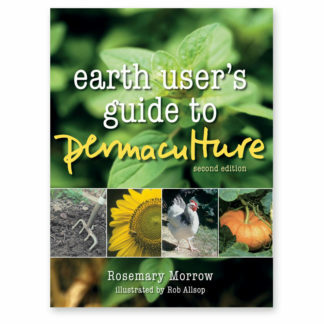 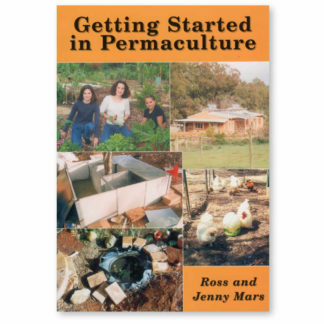 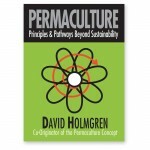 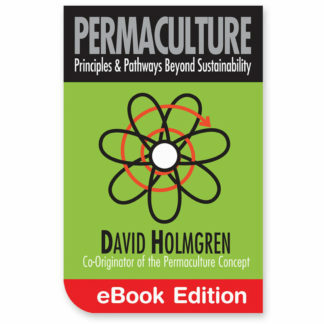 A popular text for permaculture teachers for their students before they begin their course, to introduce them to the design principles. 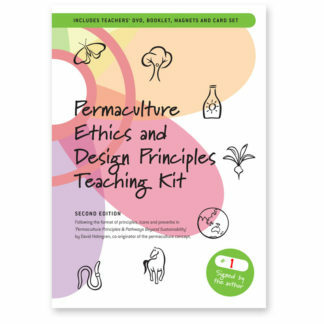 Available as a 22 page A5 booklet on 100% recycled paper or as an eBook or in the original PDF version. 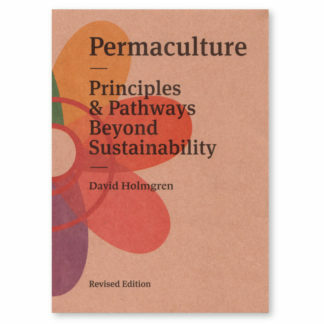 Also available from our US store, or Ragmans in the UK. 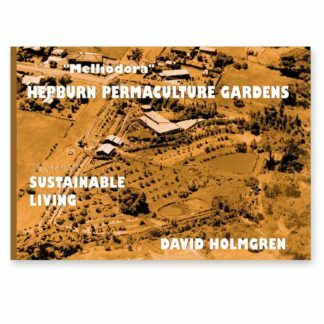 This booklet has been produced using 100% recycled paper on equipment powered by renewable energy. 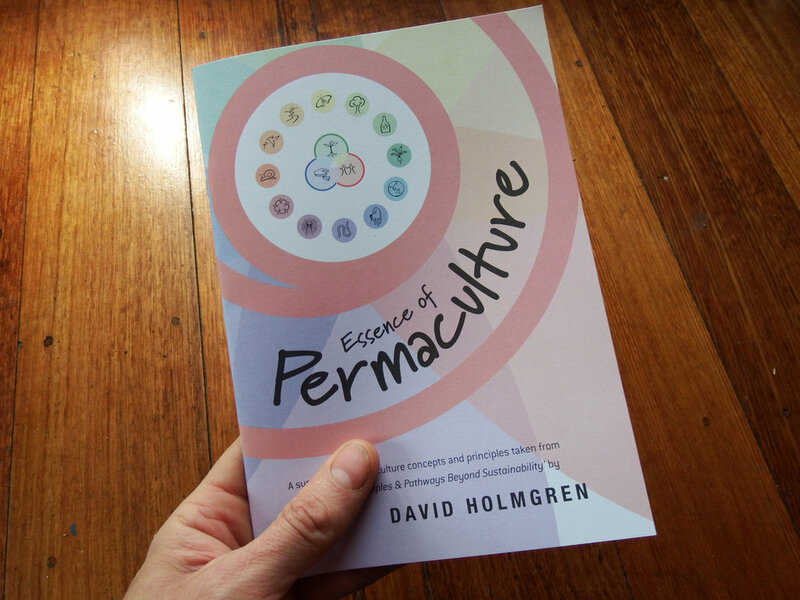 Printed using vegetable based inks in Melbourne, Australia. 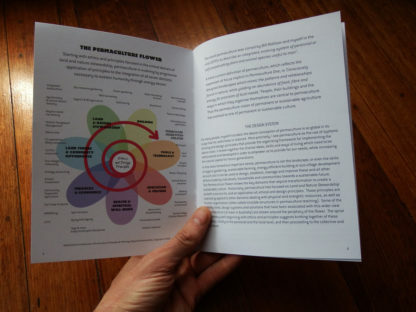 It has a thick cover page printed in full colour, inside and out. 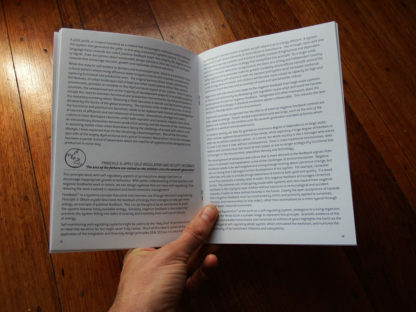 148mm wide x 210mm high, 20 black and white pages within.